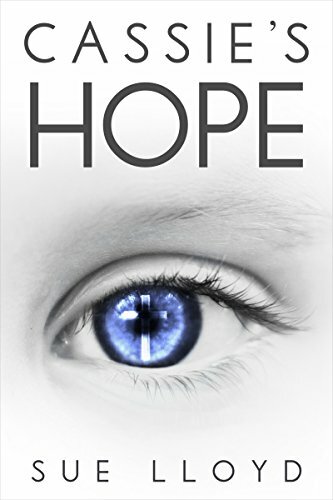 Cassie's Hope is a captivating young adult novel that tells the story of a young girl suffering from leukaemia, who is consistently optimistic despite her battle. She falls in love with a lab dog who is having a new medication tested on her and then is destined to be euthanised, and makes it her mission to give the charming little beagle her forever home. A two-fold love story unfolds as the story escalates towards a dramatic ending.